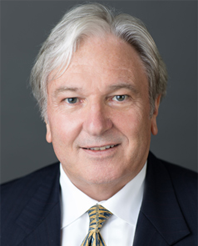 Paul Gordon (Partner) has been working with seniors housing and care providers since 1975. He is the author of the book Seniors' Housing and Care Facilities: Development, Business and Operations (Urban Land Institute, 1998). He has been called "godfather of senior housing" by the Chambers USA legal directory.